The world's leading media entertainment 3rd party QC and testing solutions provider. Testronic's high testing standards have been protecting clients and safeguarding the consumer experience for 20 years. As the leading global provider of quality assurance, compliance, and localization services for the entertainment industries, including film, television and games, and VR, Testronic ensures efficient and secure delivery of the highest quality consumer deliverables. Testronic offers an unparalleled history of next-generation innovation and service excellence across the entertainment industries in 3 continents. Testronic no está buscando talentos por el momento. 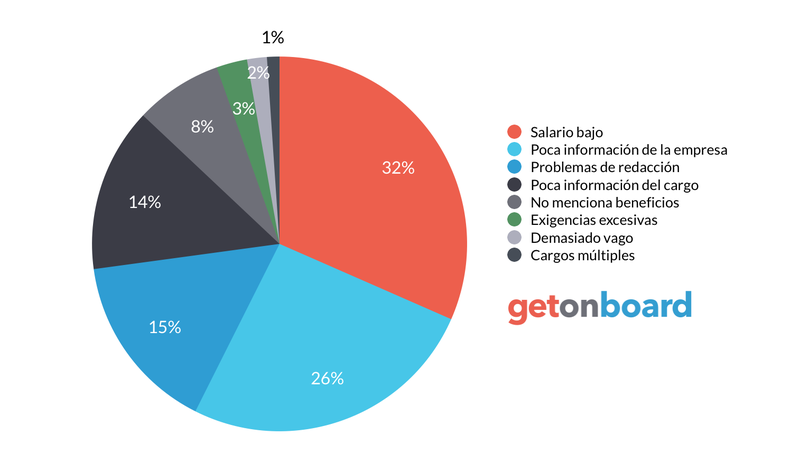 ¿Te interesa trabajar en Testronic? Sigue a Testronic en Get on Board y te notificaremos cuando publique nuevos empleos (y podrás encontrar muchos otros empleos de tu interés).